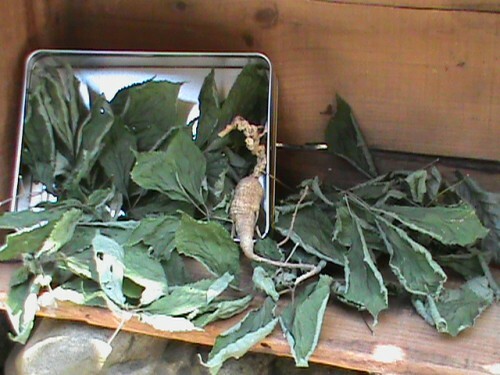 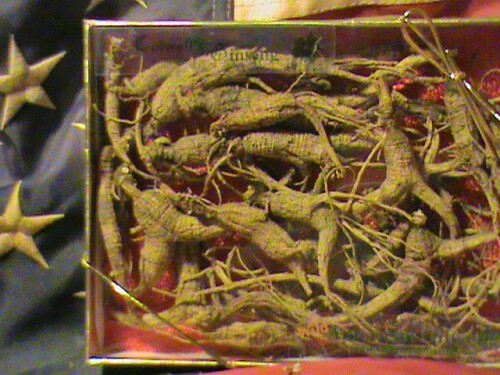 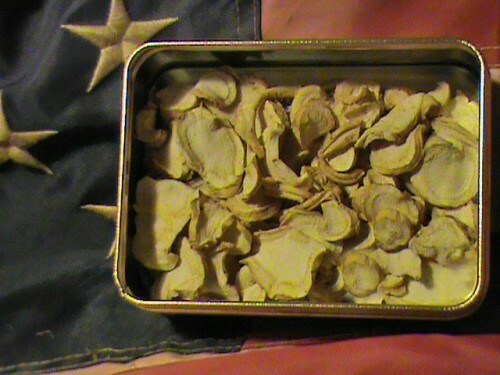 Fresh Wild Simulated Ginseng Root….when available, in season…. 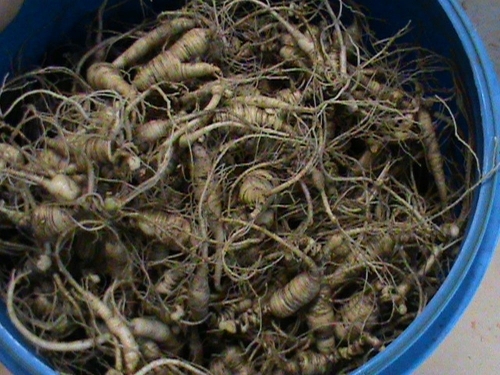 We specialize in growing Forest Grown Wild Simulated Ginseng Root, as close to wild ginseng as you can get! 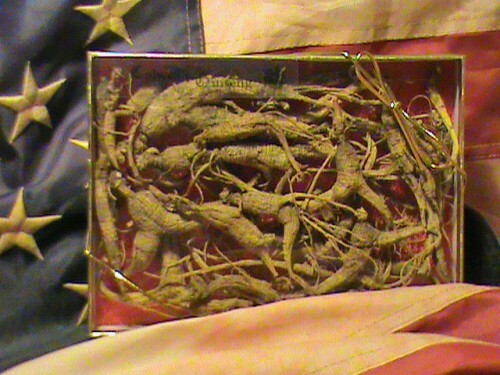 Please contact us for pricing of larger quantities available . 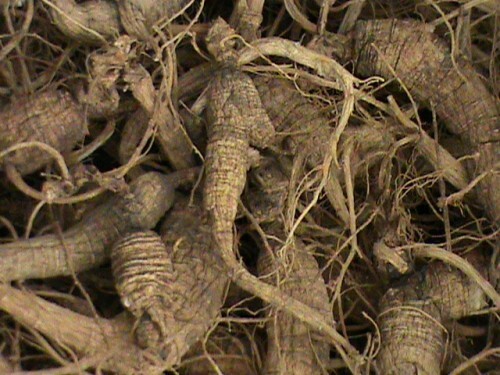 Fresh Wild Simulated Ginseng Root 10 lb.